Annual Convention for anime fans with a large dealer room, artist alley, cosplay events, panels, games and more! 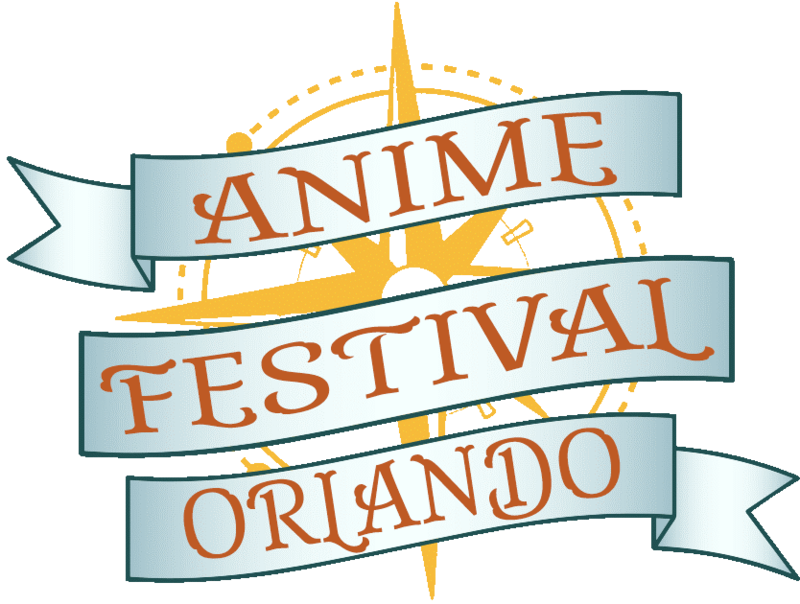 For the last 10 years, Anime Festival Orlando’s staff has crafted an original game called “Tales of Orlandia” after the success of the “Swords of Orlandia” trilogy. The game features an interactive RPG story for our attendees to voluntarily play during the weekend while enjoying the traditional fare offered at anime conventions.